HeavyLight has extensive experience in the design and development of desktop, mobile and rich internet applications. Our strength lies in working closely with the client to find out their requirements. This leads into detailed UX work, on which we build a tailored and often customisable / re-brandable user interface for each application. 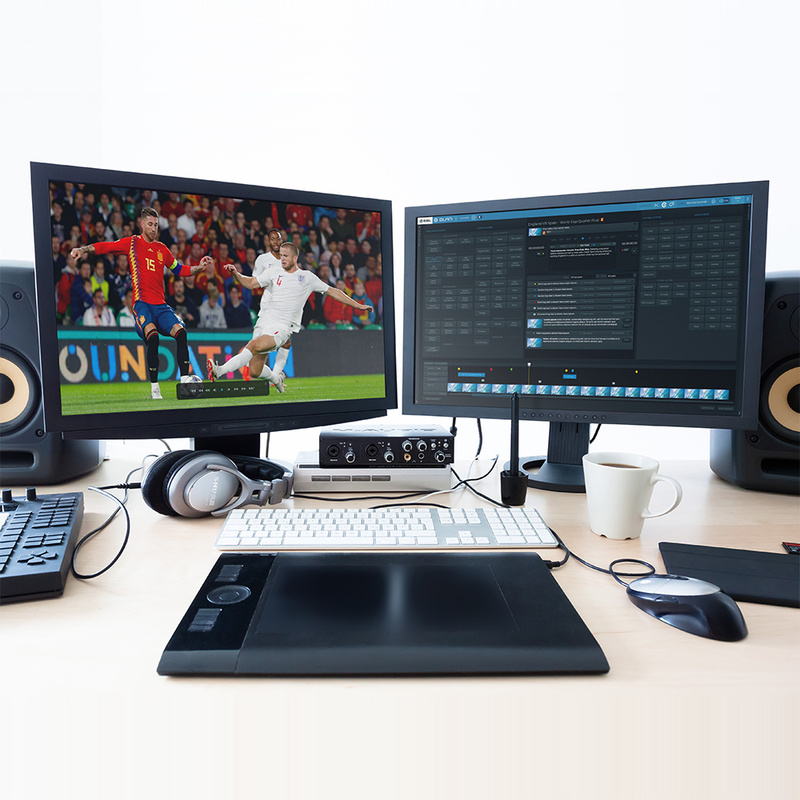 In the broadcast and media industry, we work with clients such as BT, Root6, Nativ, TWI, IPV and Technicolor, creating striking and intuitive interfaces for their media management and processing software. We also work with clients in other industries, notably finance. 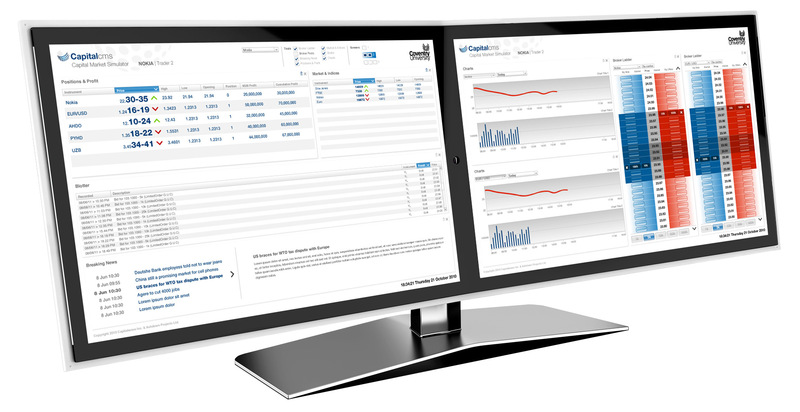 Projects have included developing a quick credit check widget for Experian and a financial trading platform UI for Capital Wave. We are currently working on interactive prototypes for Hiscox insurance.